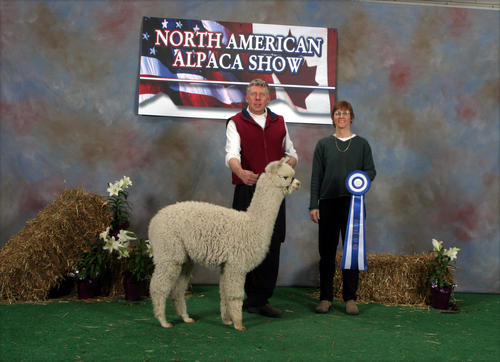 Whispering Winds Alpaca Farm is an alpaca farm located in Marlborough, New Hampshire owned by Pat Delaney and Rick Patnode. 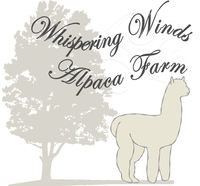 Welcome to Whispering Winds Alpaca Farm! 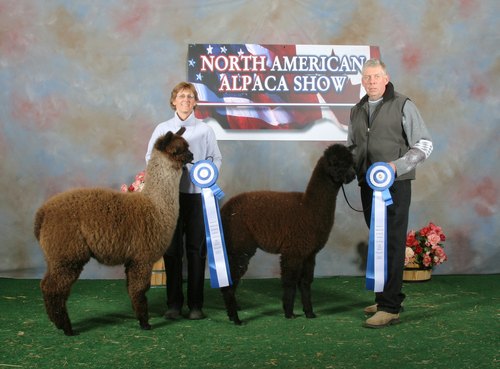 Our farm is located in lovely, scenic southwestern New Hampshire. Ours is a small farm committed to providing each and everyone of our alpacas with exceptional care. 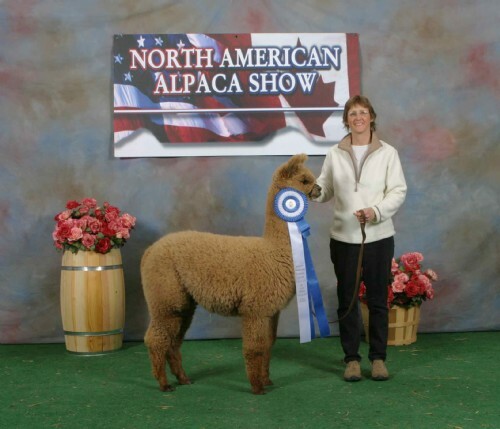 Our breeding program is focused on creating superior fiber, conformation and delightful temperaments. 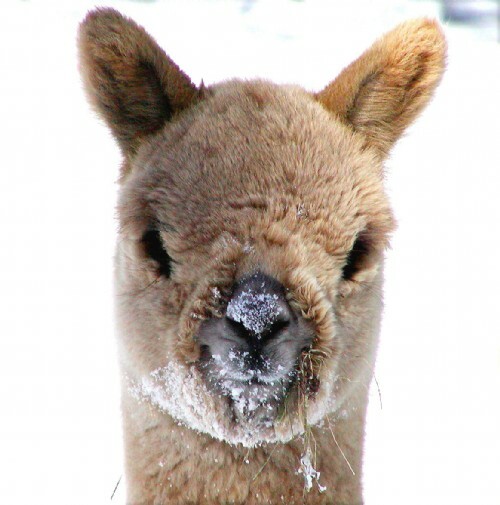 Our alpacas have fabulous bloodlines including: Legacy, Silverado, Caligula, Bueno, Don Julio, Hemingway, Drambuie and Vengador, to name a few. Our show record speaks for itself. Please feel free to contact us with any questions that you have or to set up a farm visit. We'd love to have you come by!